There's only a couple of weeks left before Christmas! Can you believe it?! Today I wanted to share this comfy outfit I wore out Christmas Shopping the other day. This flannel comes in a few other colors & is currently on sale. I love wearing flannels during the winter months because they're festive & comfy. 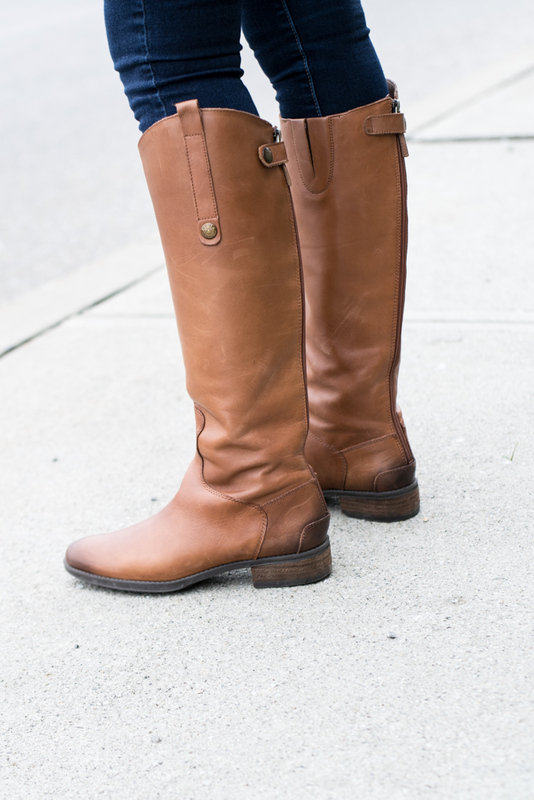 I like to pair them with a vest or cute accessories so it doesn't look "frumpy". 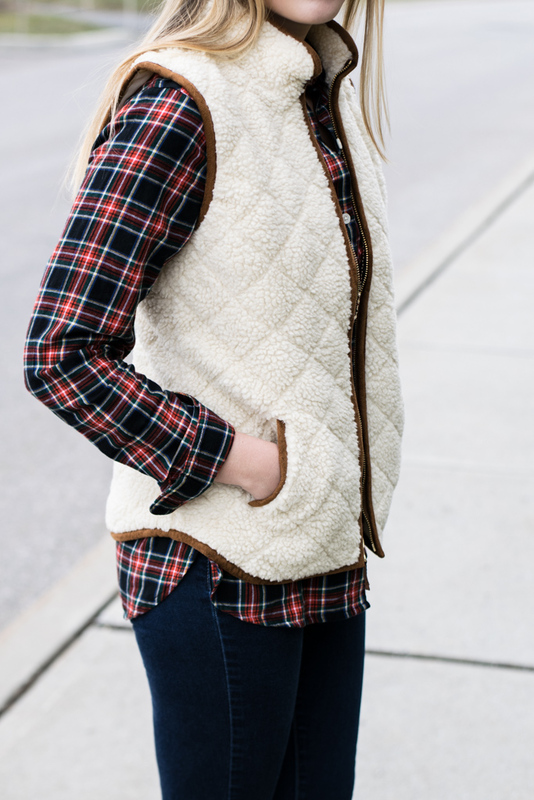 This sherpa vest is the perfect one to pair with a flannel! I think there's a fine line when wearing flannels of what looks put together and what looks like you just awoke from a nap! To finish off this outfit I wore one of my favorite pair of boots - these have a good tread on the bottom and are perfect for walking around in as they're comfortable & flat. 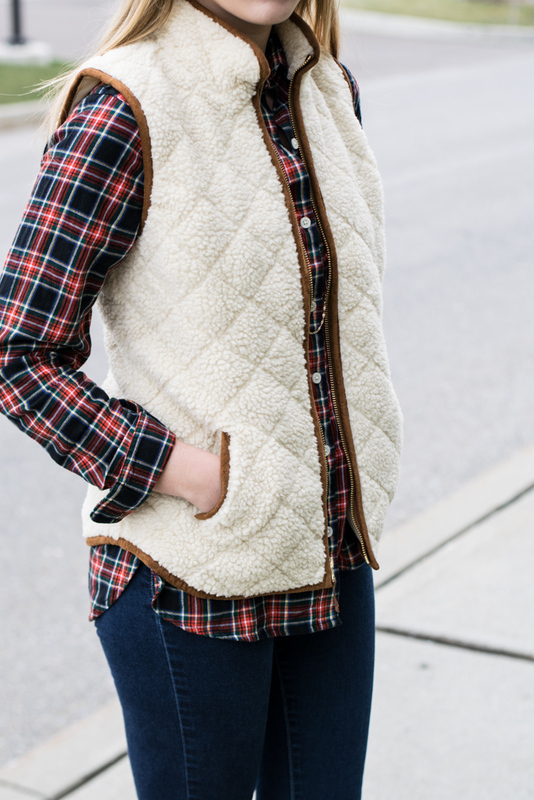 I can never get enough plaid in my life so I'm loving this shirt especially paired with the cozy, warm vest! 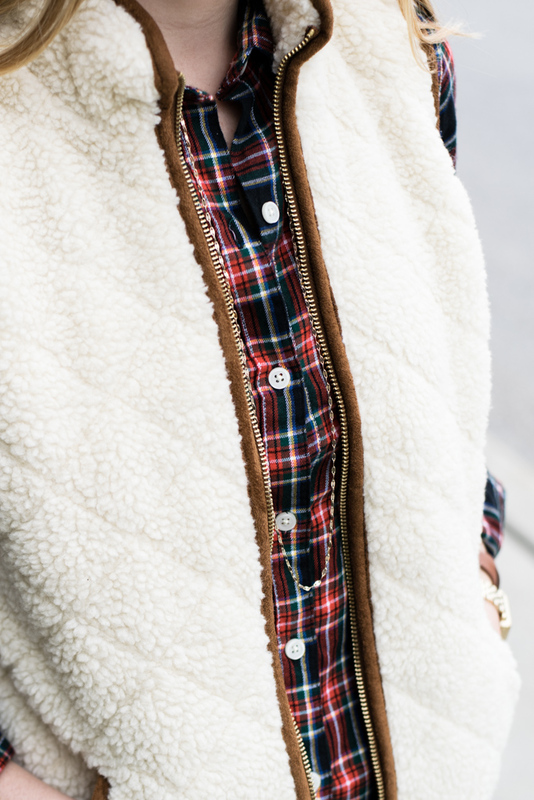 Love that the vest is still quilted even though it's sherpa material. So cute! Aww this outfit is perfect! I love that plaid shirt under the vest! Such a cute and preppy outfit! 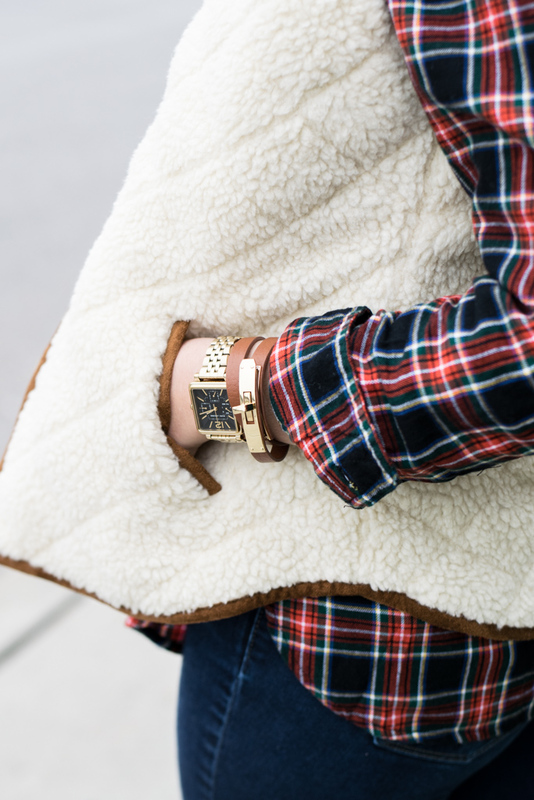 Oh that vest looks so cute and cozy! 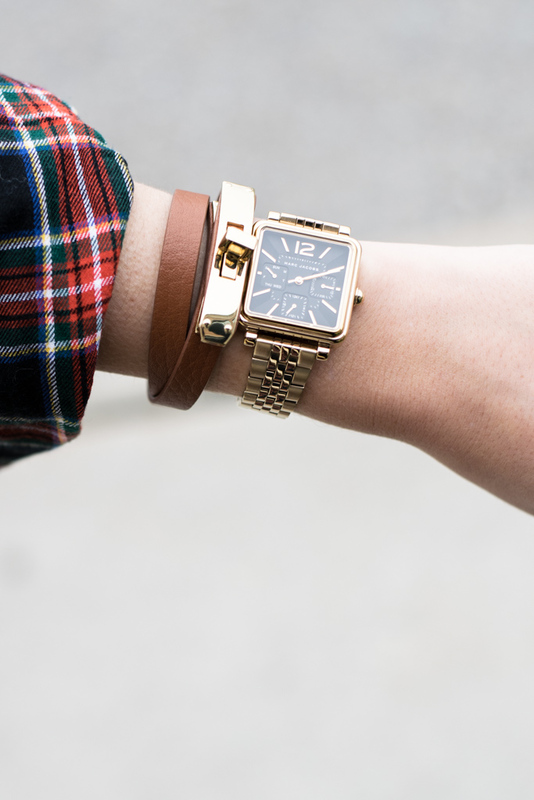 Loving the plaid too. This is such a classic Christmasy look! My idea Christmas Day outfit! 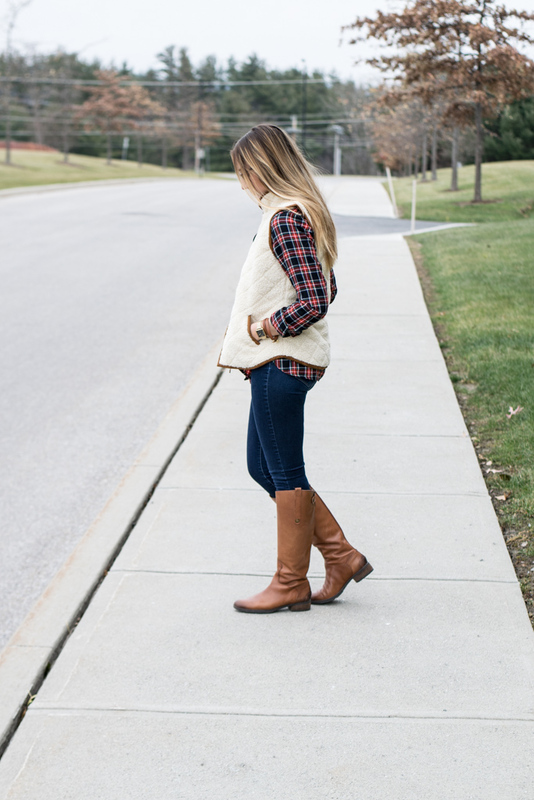 Your vest is the perfect combo of teddy-bear-cuddly and classic, Fall/Winter preppy! 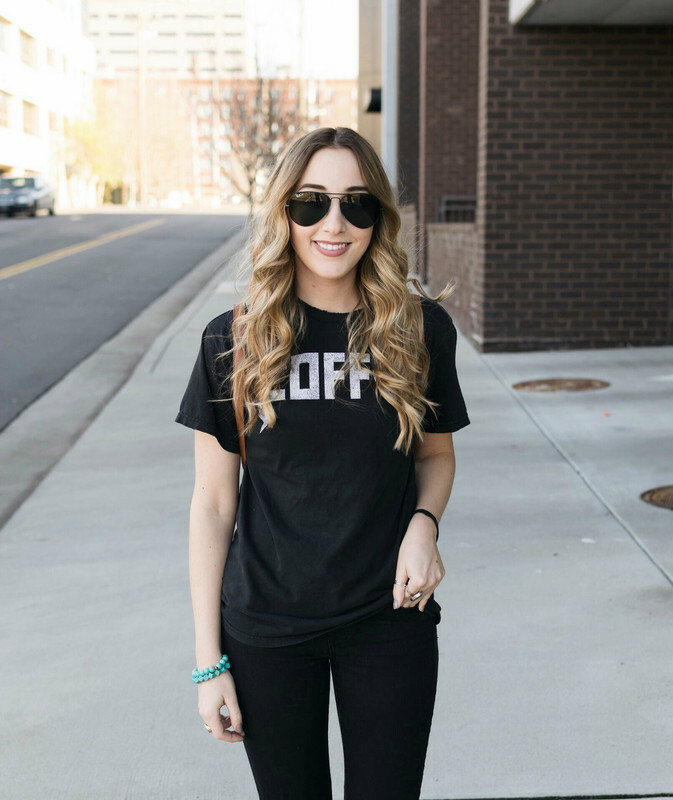 Definitely a wardrobe staple. I would wear this vest every day if I had one! So cozy! The vest looks so soft and cozy! You look so cute and cozy!! Ohh love it! Looks so cozy. That vest is absolutely adorable! I love that it's quilted and that the sherpa itself isn't too long. I feel like when it's long I look like an unkempt sheep haha but this is adorable! I love wearing vests in the winter! I have a black and gray one but I've been looking for something a little different! That vest looks amazing and I bet it is so cozy! !